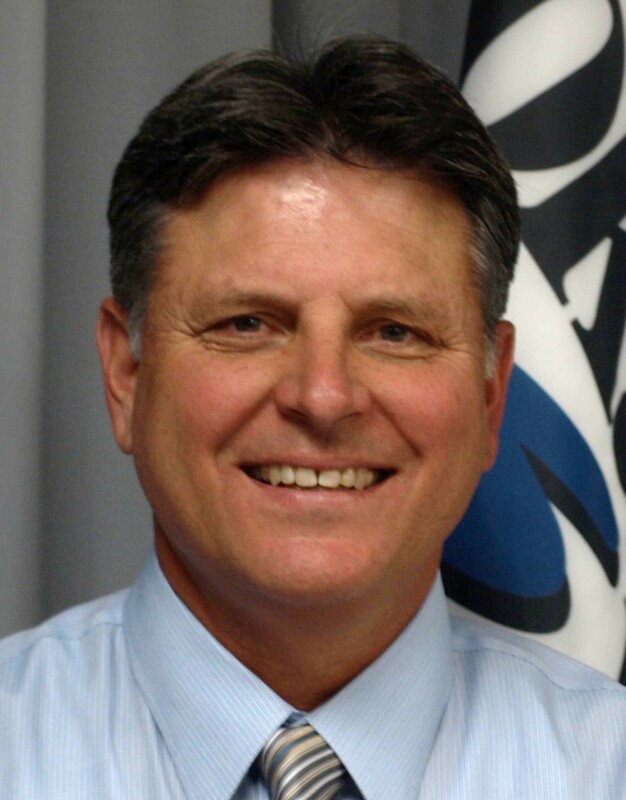 Mike Jackson is no longer Spokane Valley city manager. That was about all the explanation they gave, however. Former mayors, city council members and the sheriff all spoke in support of Jackson before the decision was made, but they had no sway. In a 4-3 vote, Councilmen Ed Pace, Arne Woodard, Sam Wood and Mayor Rod Higgins outnumbered three councilmen who fervently objected to the move: Dean Grafos, Chuck Hafner and Bill Gothman. Jackson was the city’s parks director when Spokane Valley incorporated in 2003. He then spent three years as deputy city manager before becoming city manager in 2010. He was told late last week that he would be fired, and he is now on paid leave until his contract is terminated, which can be no later than March 30. The special session during which Jackson was fired was announced via email. It was not on the city’s website Tuesday, and the council minority said they were not notified of the special session until Tuesday morning. Diana Wilhite, also a former Spokane Valley mayor, blasted the council for its lack of transparency. After the public comment, Councilman Grafos said the move by the the council majority was a “political backdoor sham.” He said the only reason for firing Jackson was because he was an obstacle in council majority’s plan for the eventual formation of the city’s own police department. The city currently contracts with the Spokane County Sheriff’s Office for law enforcement services, and the contract expires this summer. “This council majority is now pursuing an extreme right-wing course, politicizing our city government and catering at some level to militia-leaning elements in our community,” Grafos said during the meeting. Knezovich said after the meeting that he did not know if the firing had anything to do with the council not wanting to renew the sheriff's contract for police services. He did say, however, that he has heard from six out of the seven council members that they have no intention of discontinuing the contract. “Every council person that I have personally spoken to has said they have no intention of doing away with the contract,” Knezovich said. “So I take people at their word." The Spokesman-Review reports that Higgins said there was “no malfeasance or incompetence or wrongdoing on Jackson’s behalf,” only that the city wanted to go in a different direction.